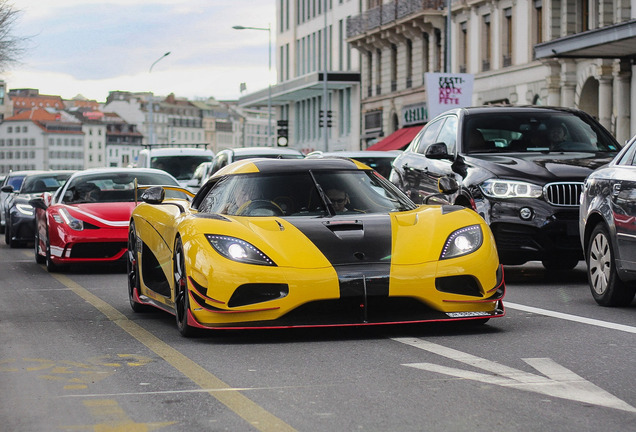 People who buy a Koenigsegg Agera R should give the Swedish supercar an extraordinary colour, the car already catches enough attention, why not? This sir from the UK gives a good example, but most people will dislike it, the most are looking for something different. 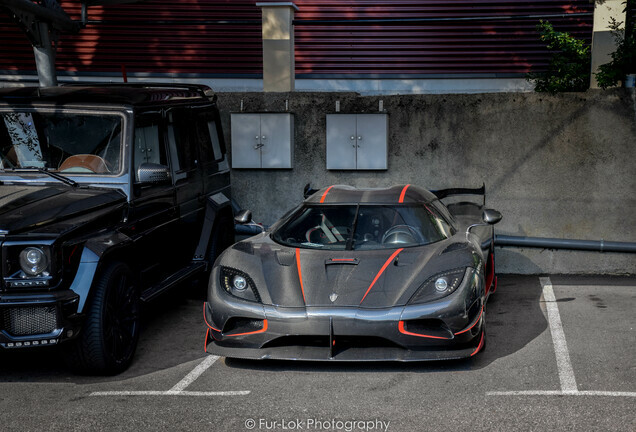 According to the source Koenigsegg will also be officially available in China, just like other copies spotlighted on our frontpage. 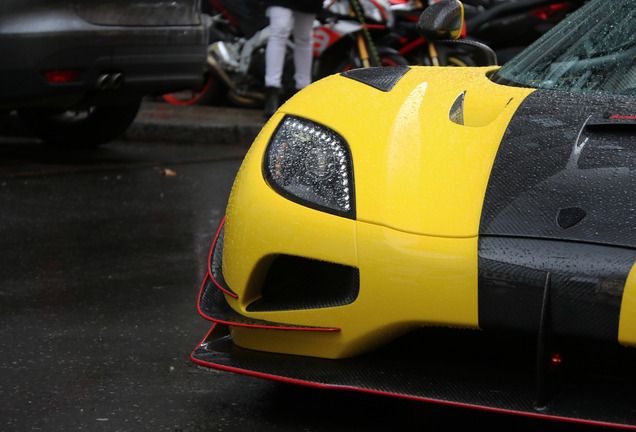 This copy is together with the turqoise CCXR the most striking Koenigsegg of the past few years. 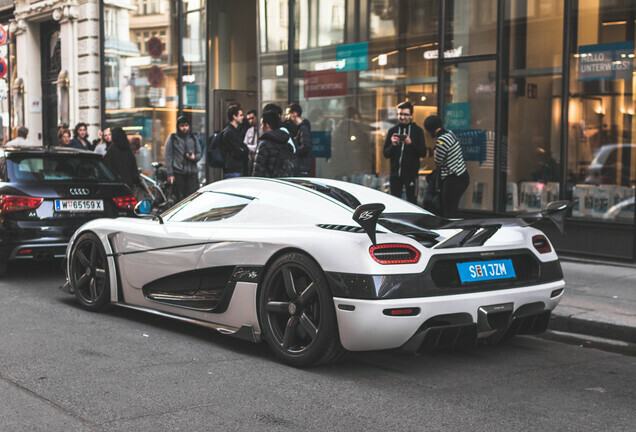 We talk about the Agera R which will be available in China via supercar dealer FFF in Hong Kong. The owner chose for a purple exterior which will be finished with golden details and several bespoke lines. All these golden details are real excessible! 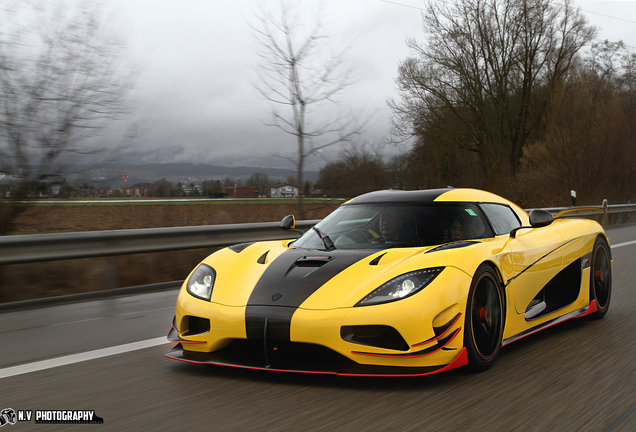 The Koenigsegg Agera R 2013 produces 1140 bhp. 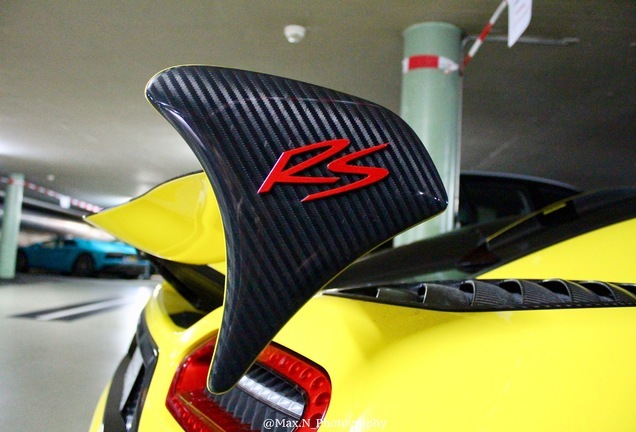 The sprint to 100 kilometers per hour is a piece of cake for this car, as it’s done in 2.9 seconds, which is as fast as the Lamborghini Aventador LP700-4. After just 7.5 seconds this car can hit 200 kilometers per hour, to make this all happen safely the braking system is updated, which can make you stop from 300 kilometers per hour in just 12.7 seconds.